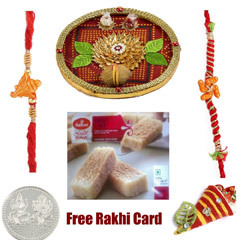 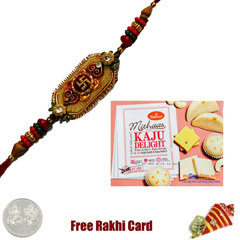 Rakhi.in has launched fresh range of rakhi hampers. 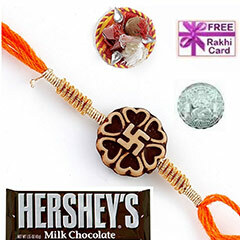 Get online rakhi delivery to New York at affordable price range. 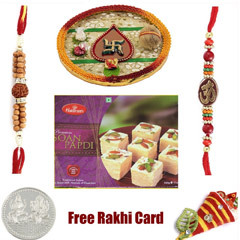 Pick delectable dry Fruits, sweet delicacies, gourmet chocolates and many more. 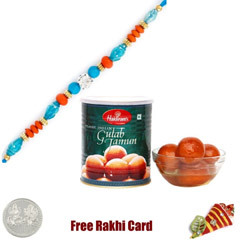 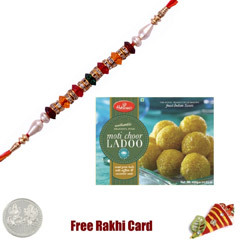 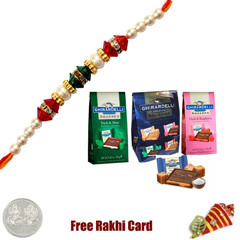 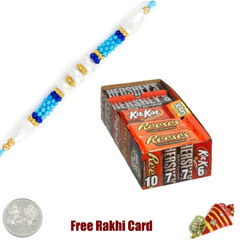 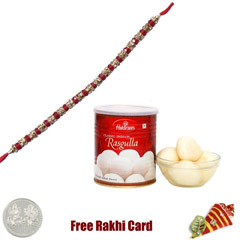 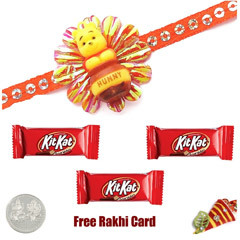 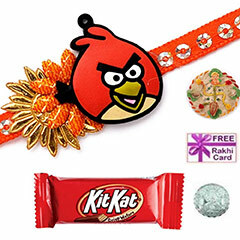 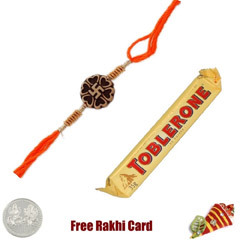 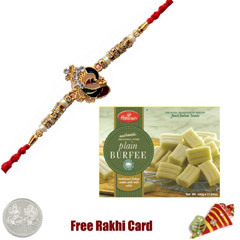 All these Rakhi Gifts are deliverable all across New York without any hassle. 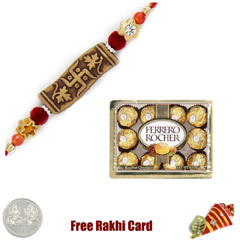 Send rakhi to New York with special gifts for brother. 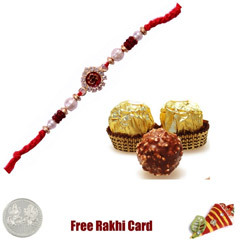 Check out fancy collection of Rakhi in silver, golden and stone engraved. 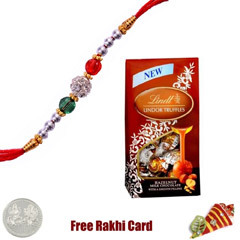 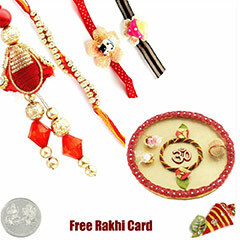 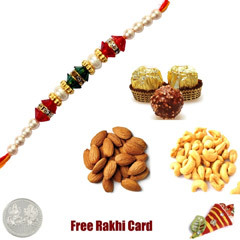 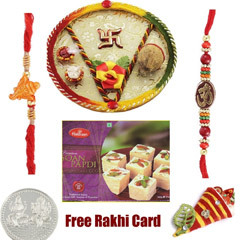 Rakhi.in has come up with stunning rakhi, traditional rakhi, and spiritual rakhi. 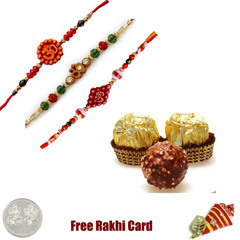 We have special collection of Kids rakhi for your little brother as well as Lumba Rakhi for your married Bhaiya and Bhabhi. 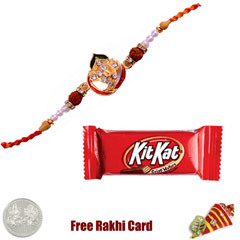 Send Amazing Rakhi Combos to New York for your Bro!! 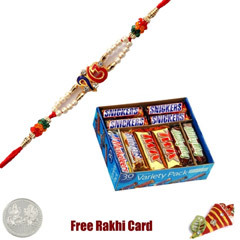 Your long distant brother living in New York would be really sad & missing you the most on this festivity. 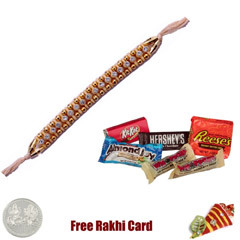 Send Rakhi to New York for your offshore brother located in New York. 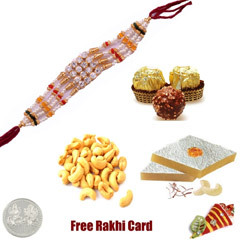 We have amazing range of online Lumba Rakhi, Fancy Set of Rakhi, Sugary Delights, and Finger Licking Chocolates, Printed Rakhi Mug and Lip Smacking Dry Fruits for your siblings. 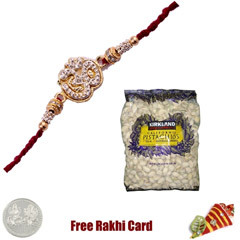 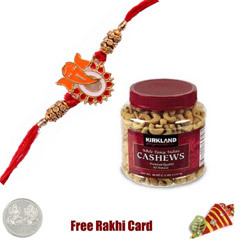 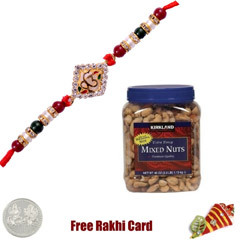 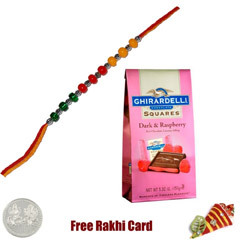 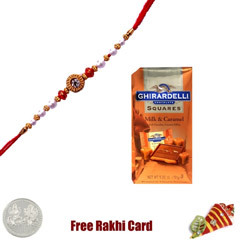 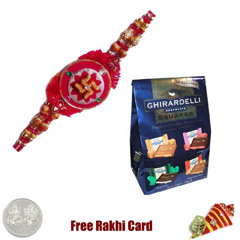 Get online rakhi delivery New York, and let your brother know how much you love him. 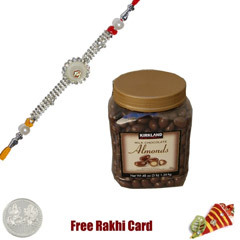 Rakhi.in is offering rakhi combos such as Om Stylo Rakhi with Delightful Sweets, Printed Mug n Choco Delight, Silver Designer Rakhi with Sweet Surprise, Stone Rakhi with Blissful Treat, Almonds Platter On Rakhi International, Buddha Idol With Rakhi International, Decorative Bicycle On Rakhi International, Exclusive Rakhi Gift Pack International, Peacock Rakhi N Buddha Idol International, Special Lumba Rakhi Gift Pack International, Rakhi For Little Brother International, Rakhi N Buddha Idol Gift International, Rakhi N Roli Chawal International, Sister Cushion Mug N Chocolates International, Dual Rakhi with Sweet Delights, Elite Rakhi Hamper, Lumba Rakhi In Box International, Rakhi Ganesha Platter International and many more. 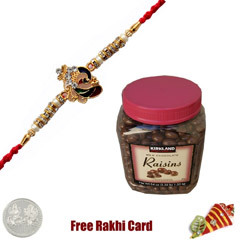 Rakhi.in offers efficient delivery service all across New York, USA. 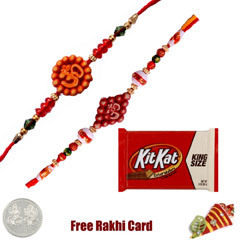 No matter how far your brother stays, send Rakhi to New York in time via smart shipping service at Rakhi.in. 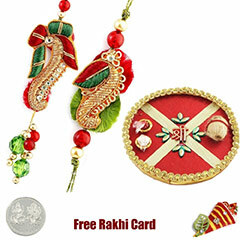 This website has smart shopping tools and user-friendly interface.